  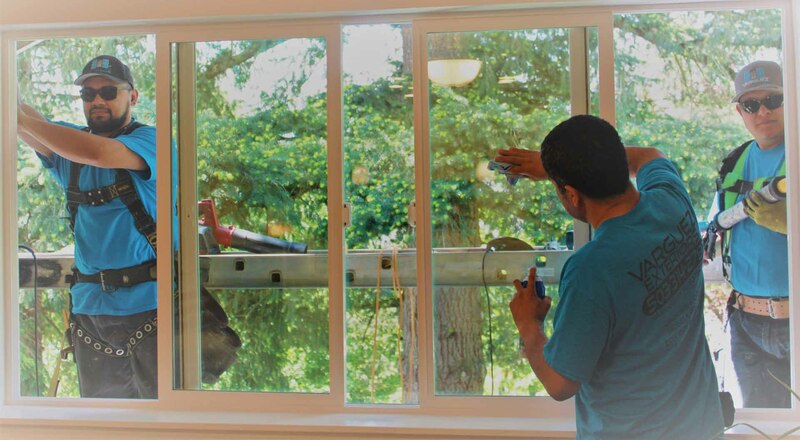 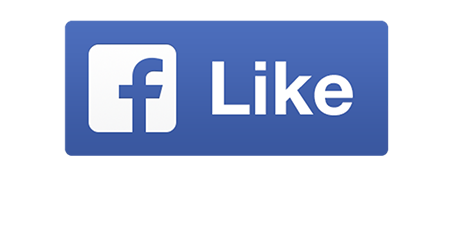 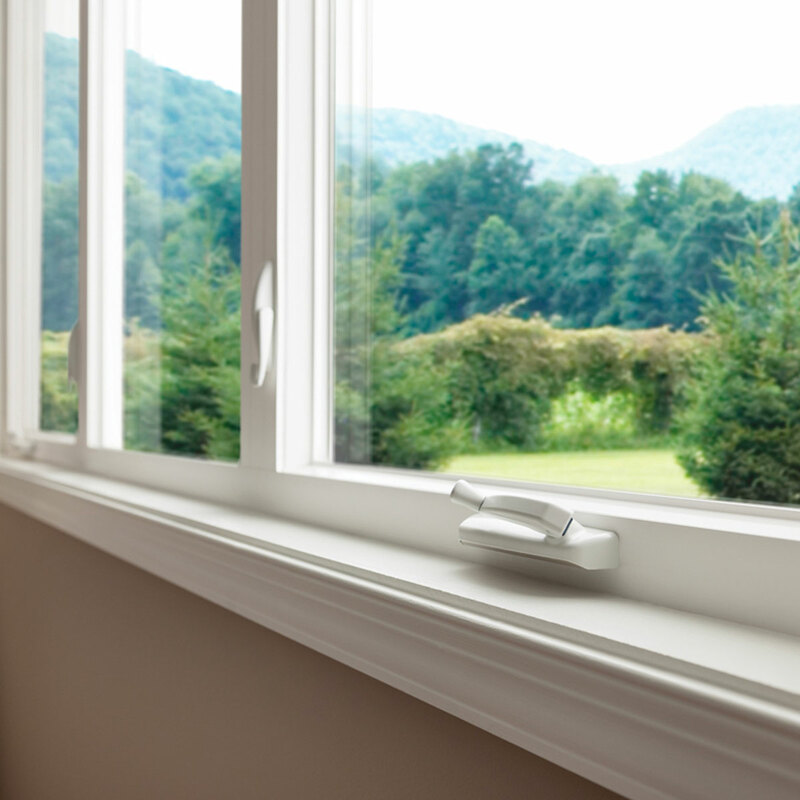 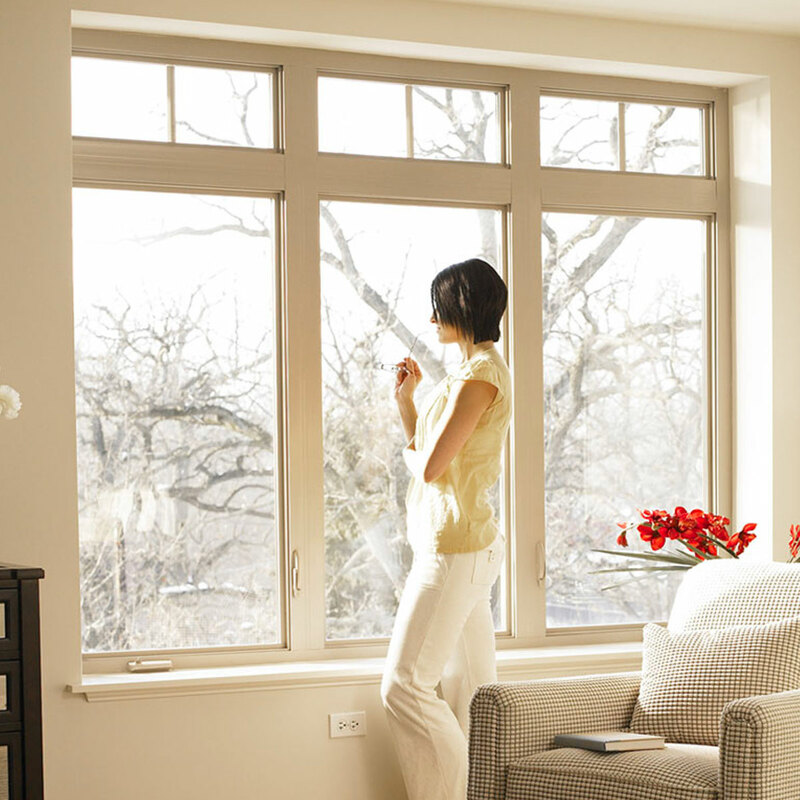 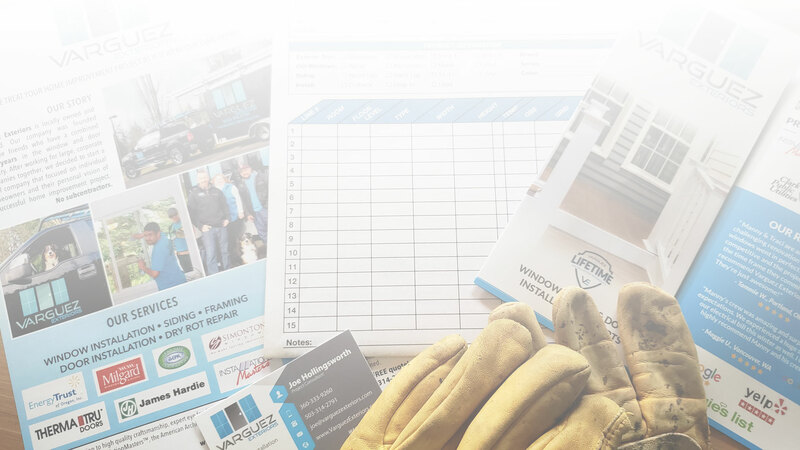 We install the best windows on the market. 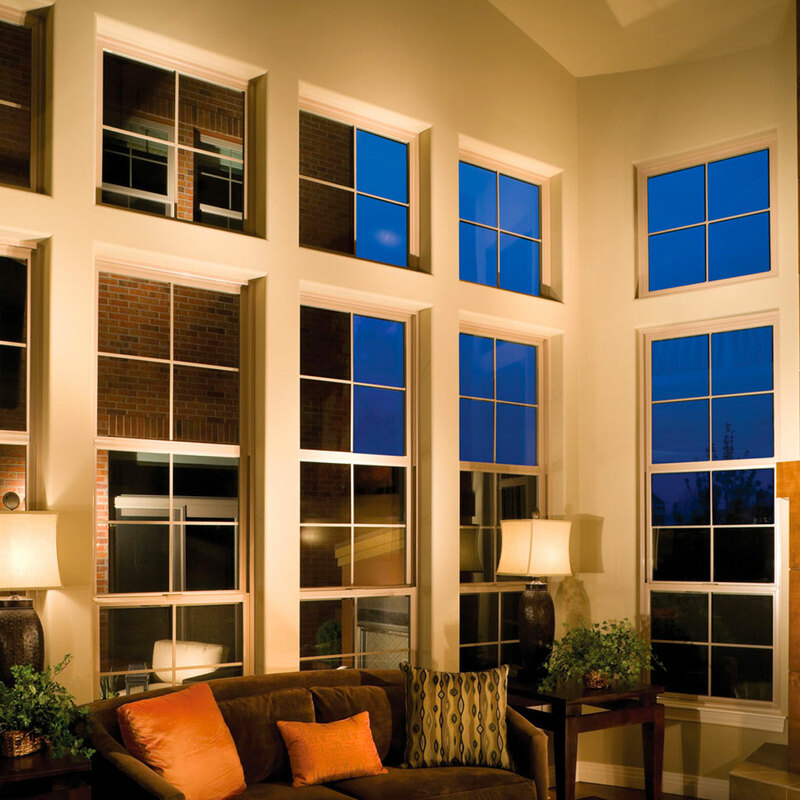 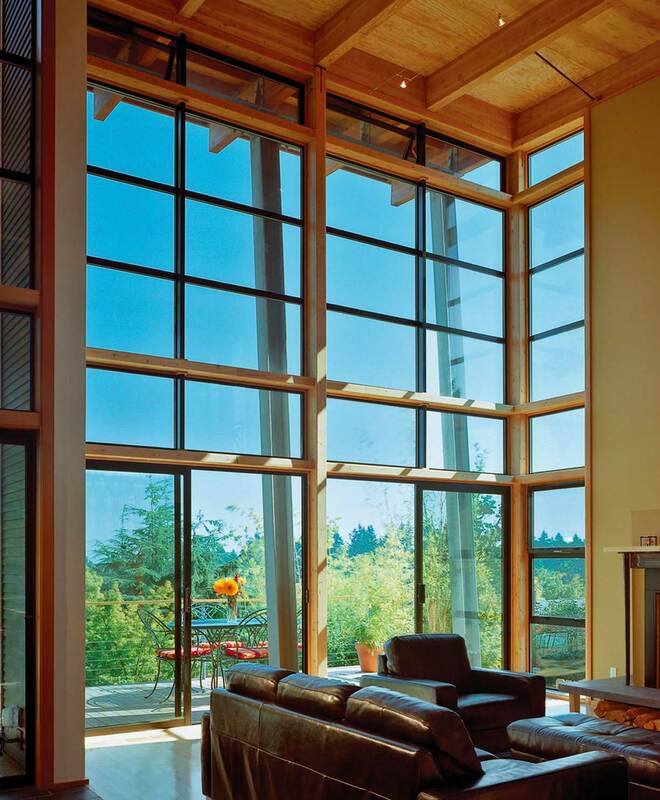 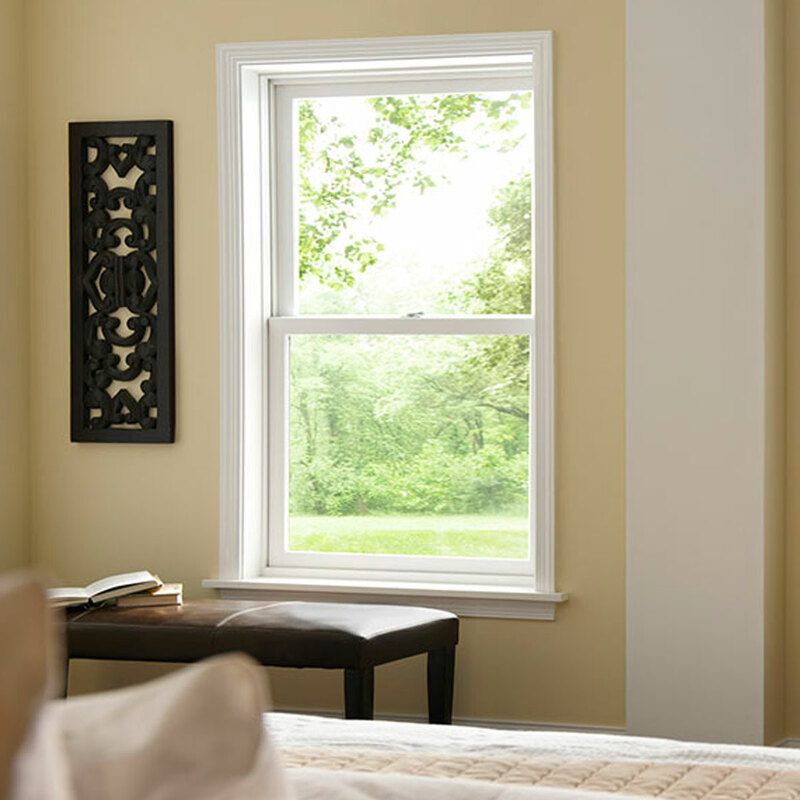 Enhance your views and add value to your home with new energy efficient windows from our suppliers Milgard, Simonton, and Marvin. 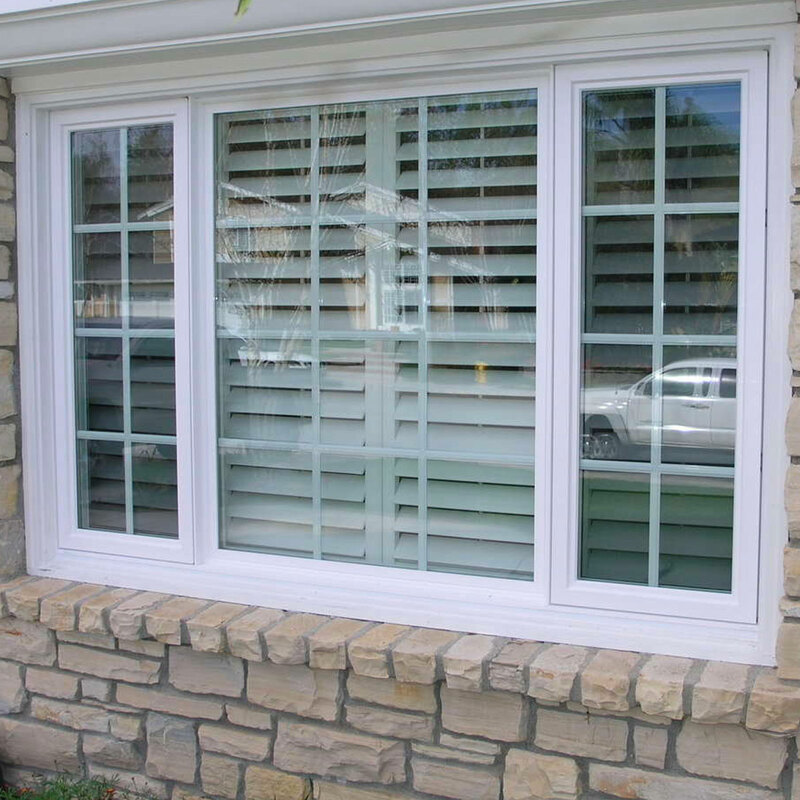 Dozens of custom options are available to suit any style and budget! 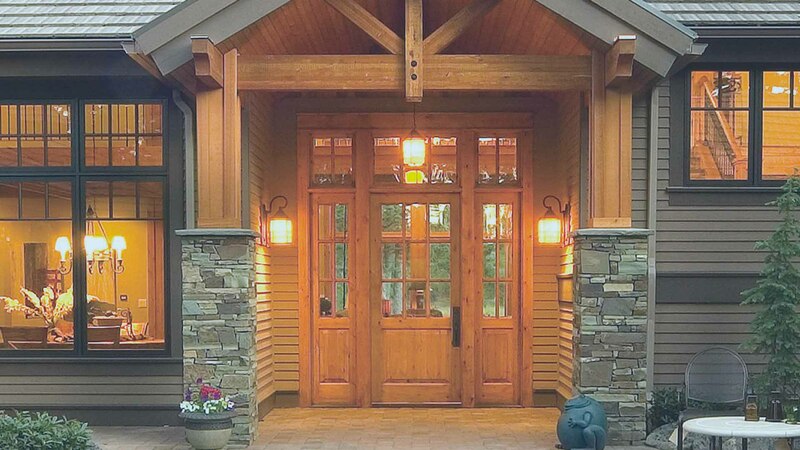 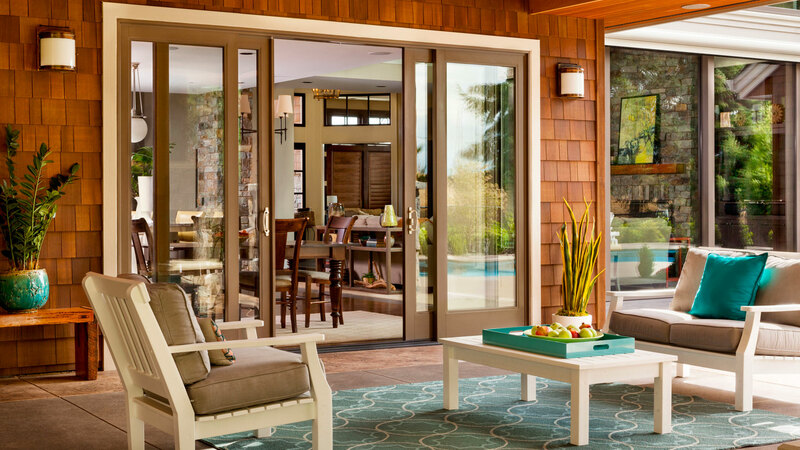 Custom design the door of your dreams with durable fiberglass or beautiful wood choices from Codel, Therma-Tru, and Simpson. 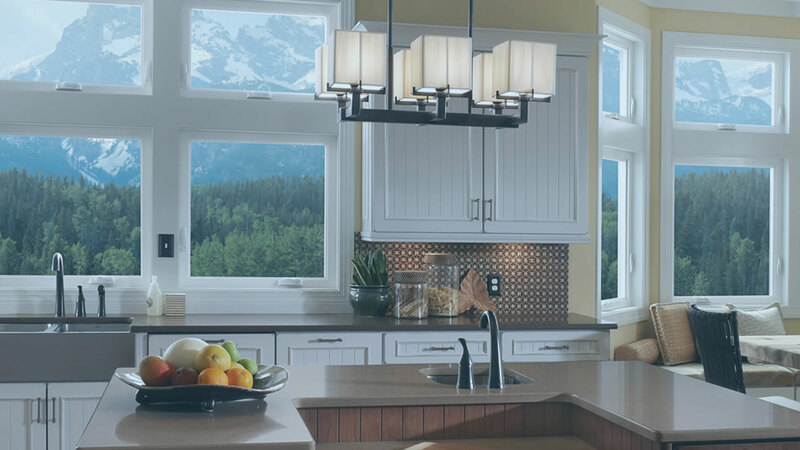 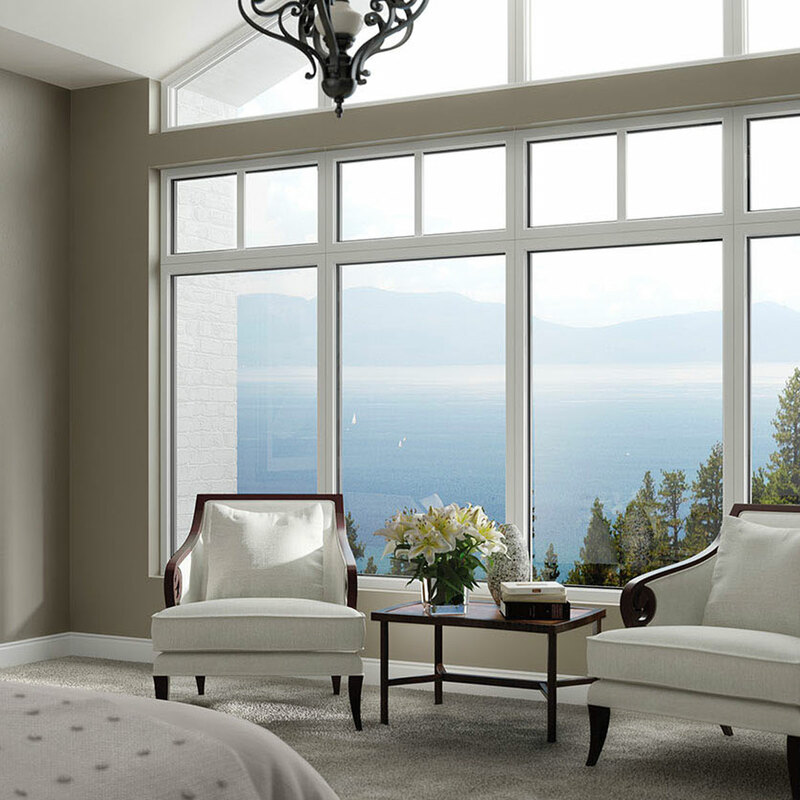 We offer thousands of styles, decorative glass options, and pre-finish stains/colors. 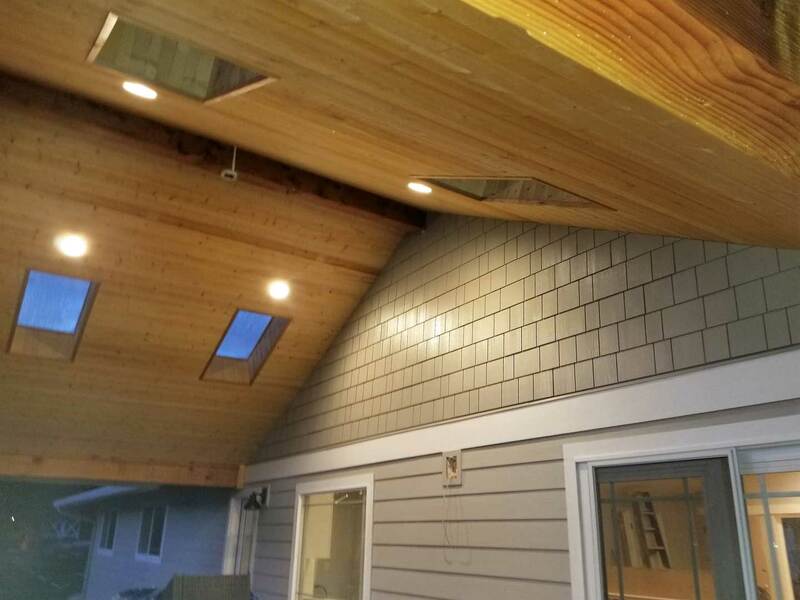 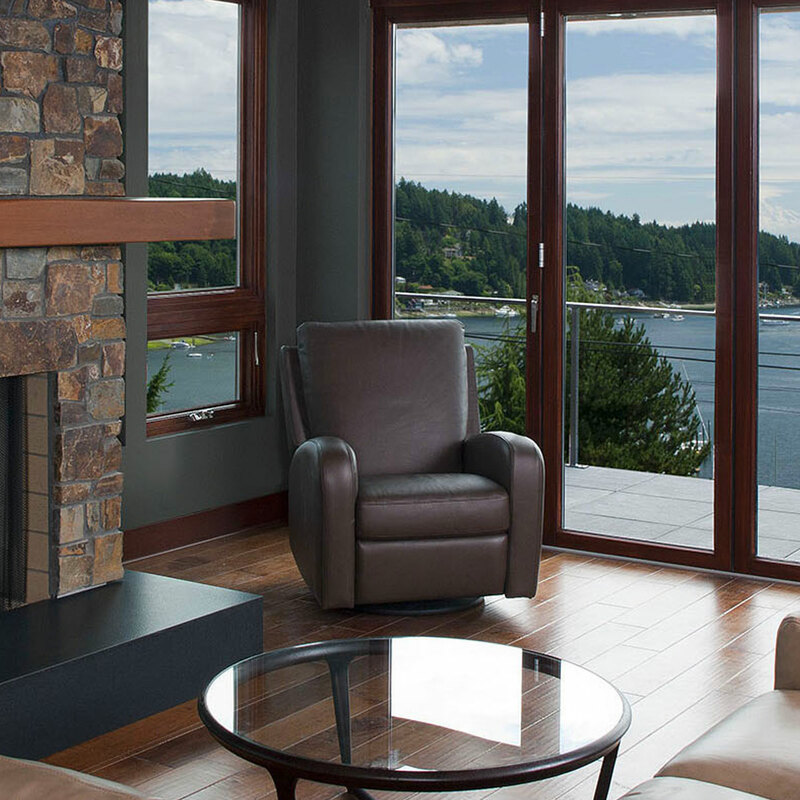 James Hardie Fiber Cement products are our recommended siding choice for our versatile northwest climate. 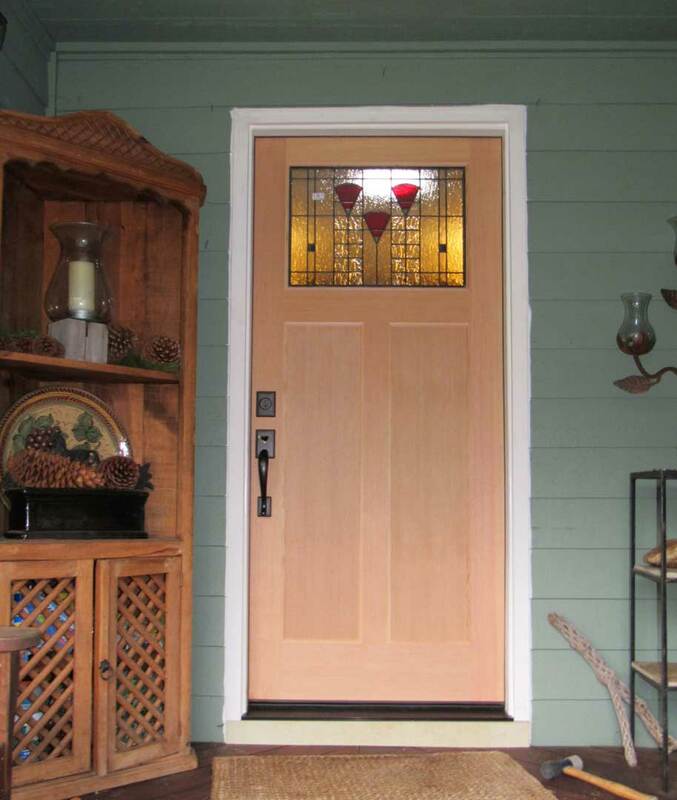 There are many styles, colors, and design elements available to help you stand out in your neighborhood! 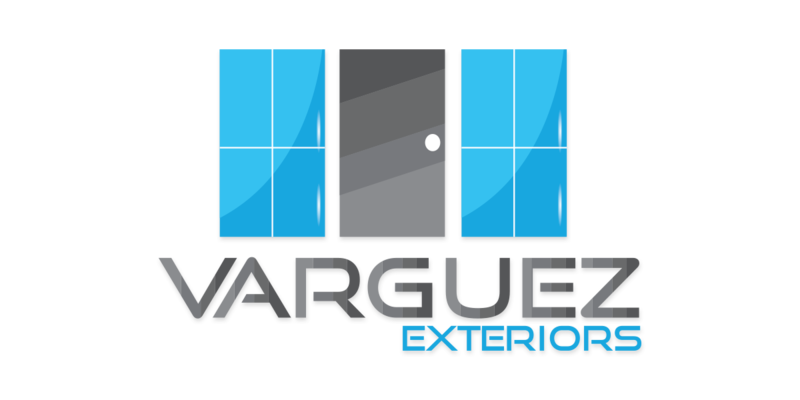 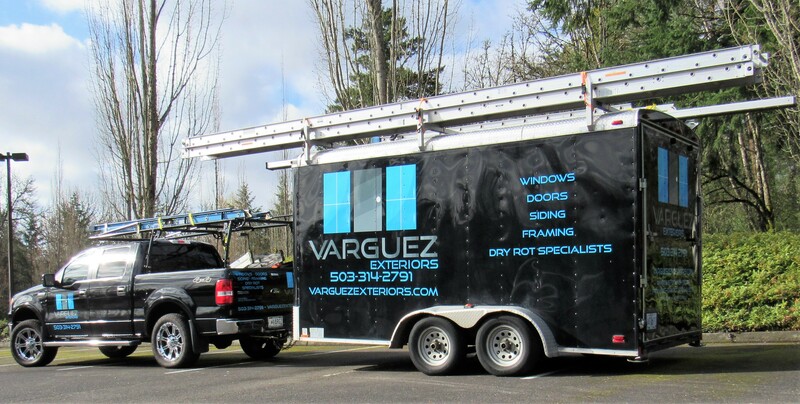 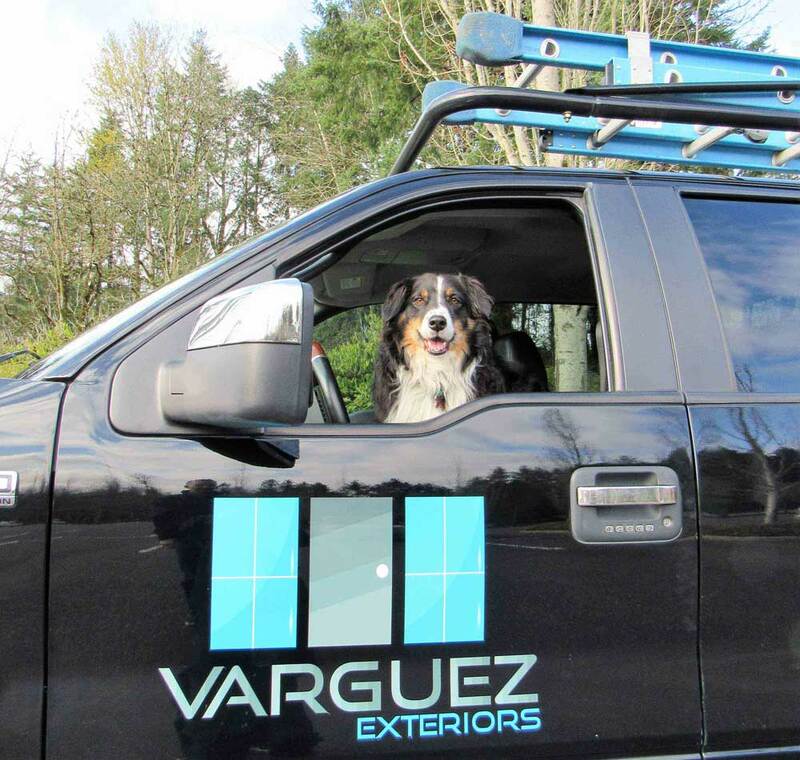 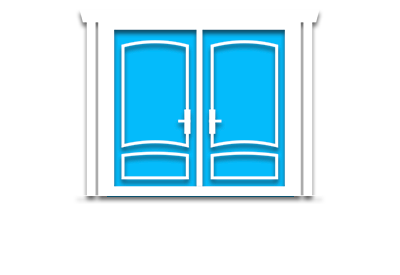 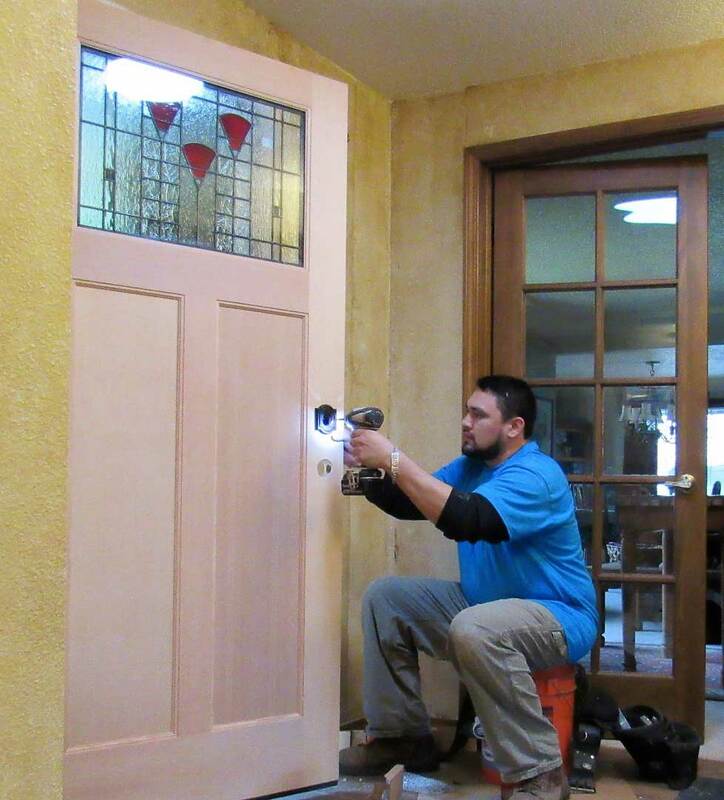 Varguez Exteriors provides window installation and door installation services. 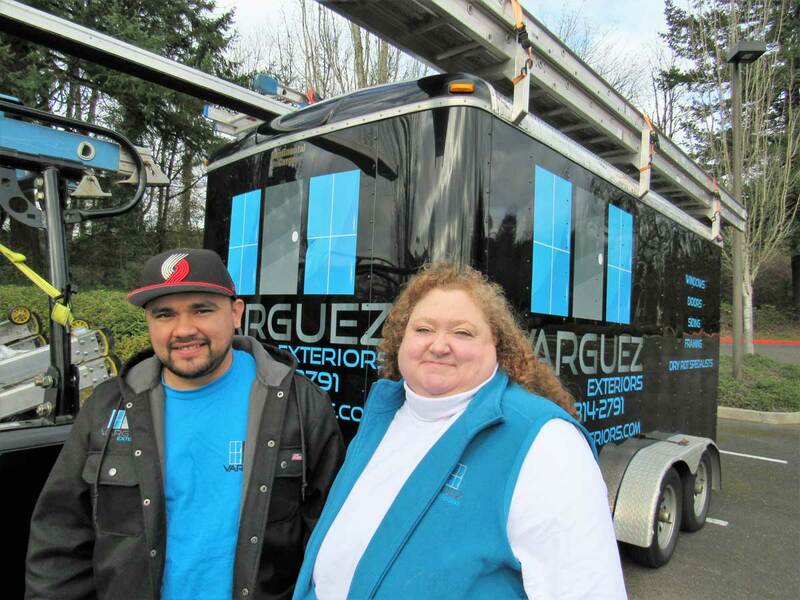 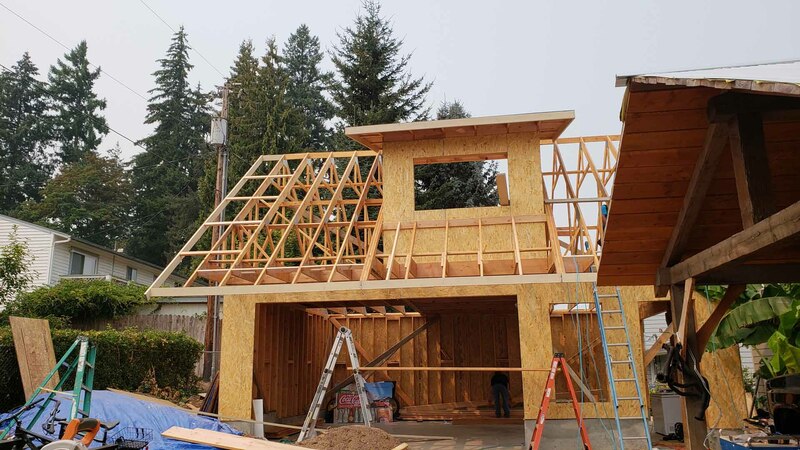 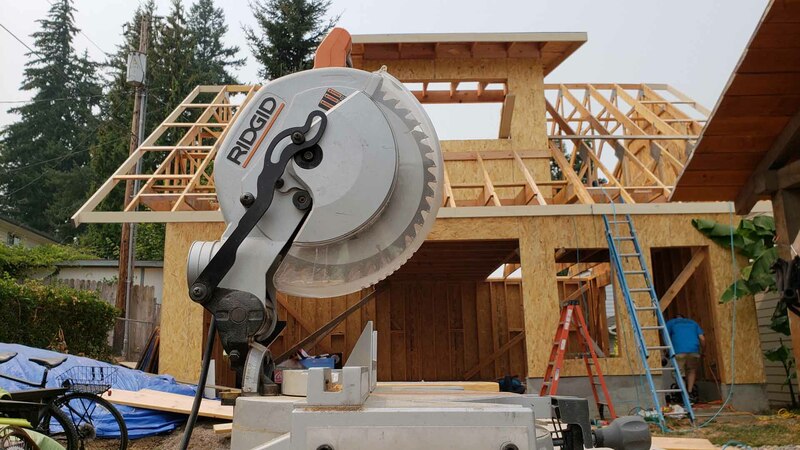 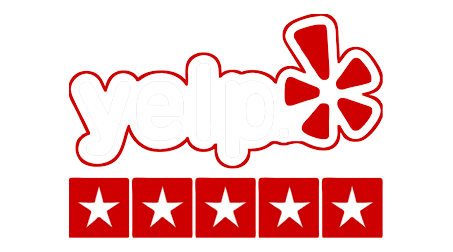 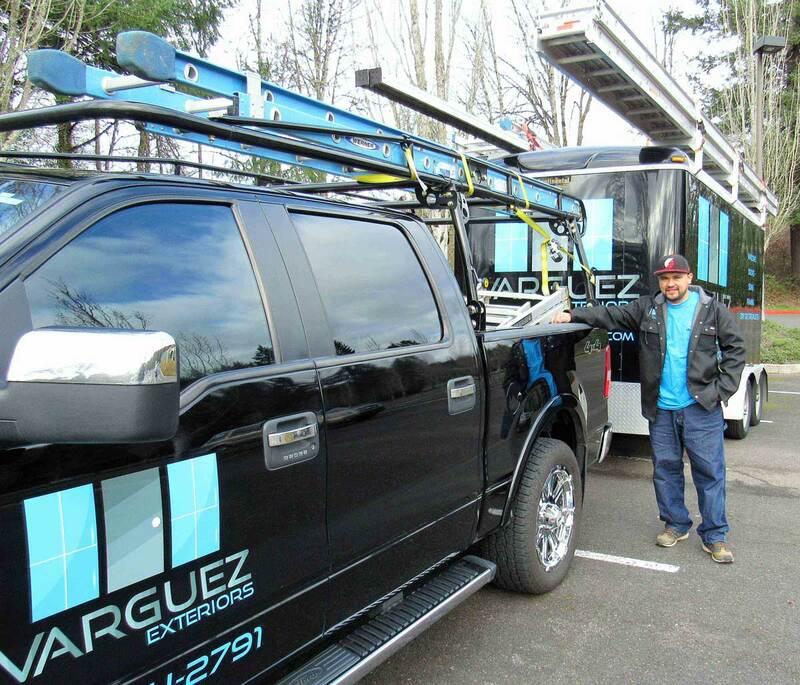 We service the Portland, Oregon area as well as Vancouver, Washington and the surrounding areas. 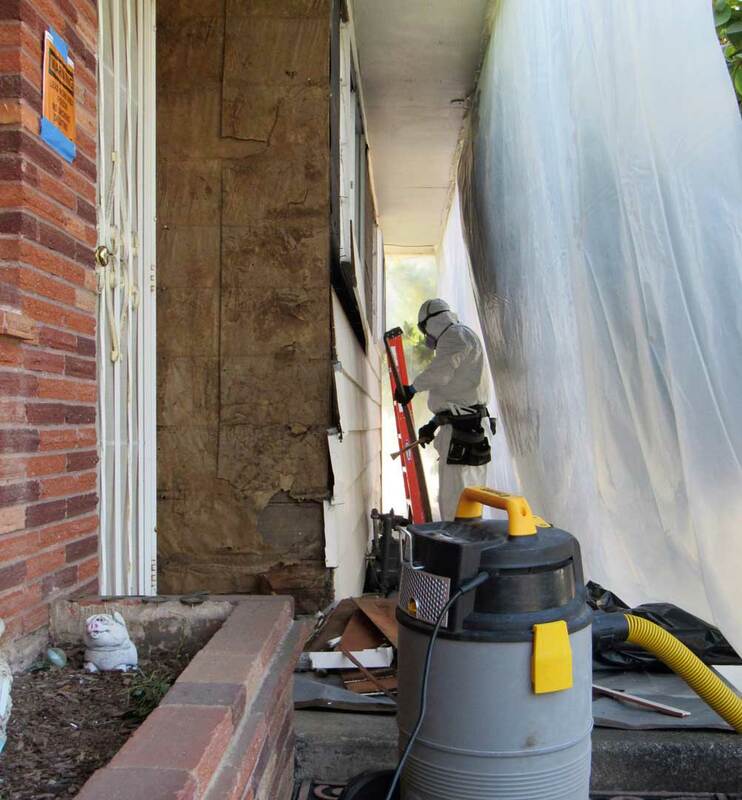  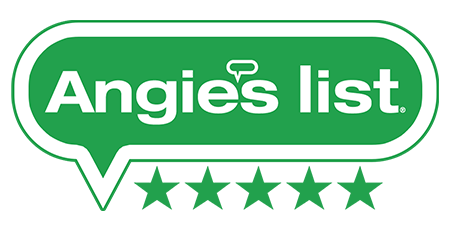 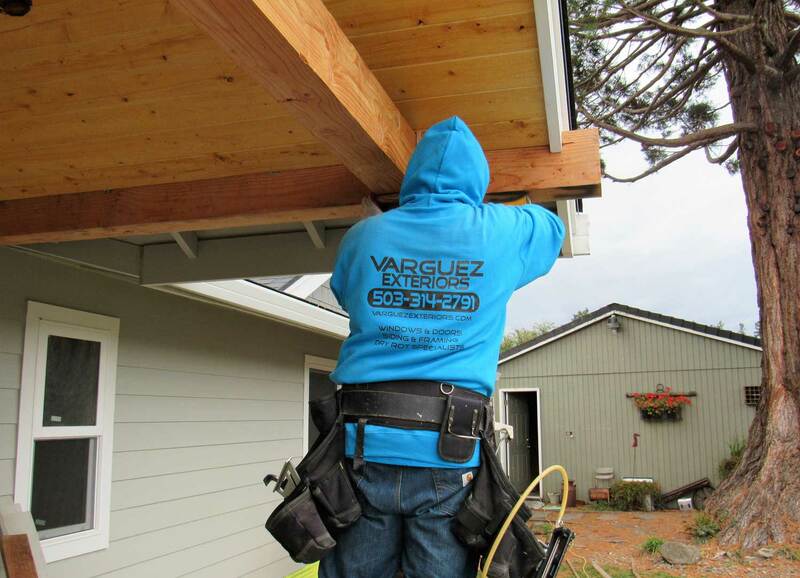 Our services include windows, siding, doors, decks, framing, and dry rot repair. 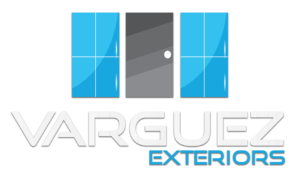 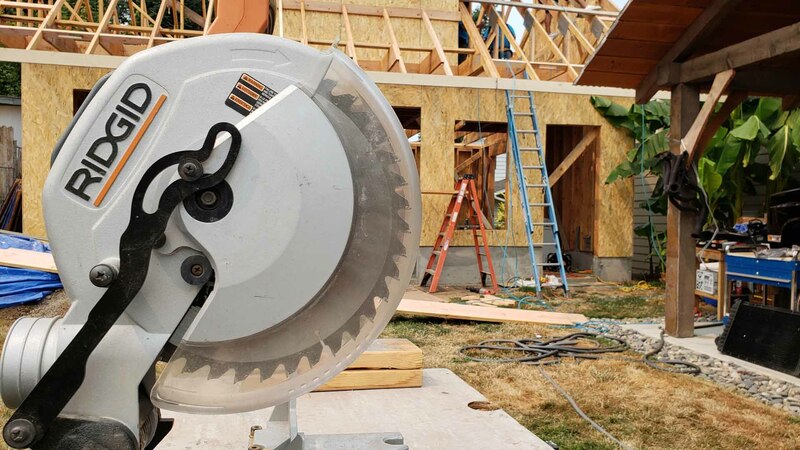  Choose Varguez Exteriors for all your home installation and repair needs.  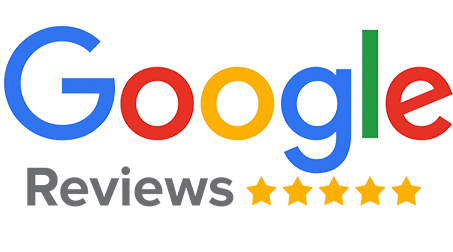 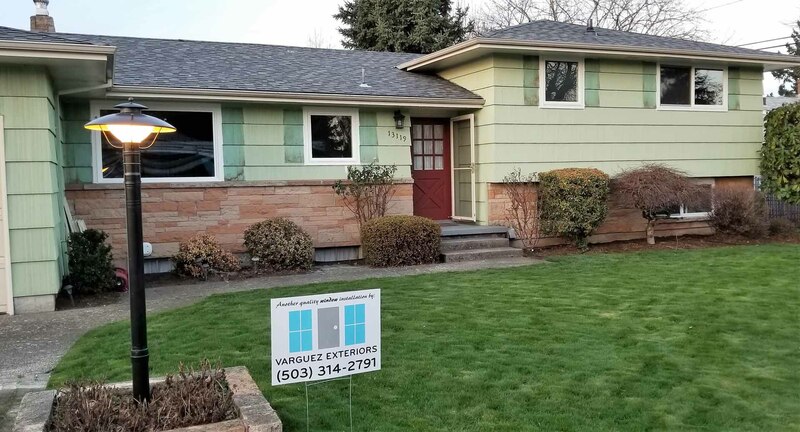 Portland, Beaverton, Gresham, Hillsboro, Lake Oswego, Milwaukie, Oregon City, Sherwood, Tigard, Troutdale, West Linn, Wilsonville, Wood Village. 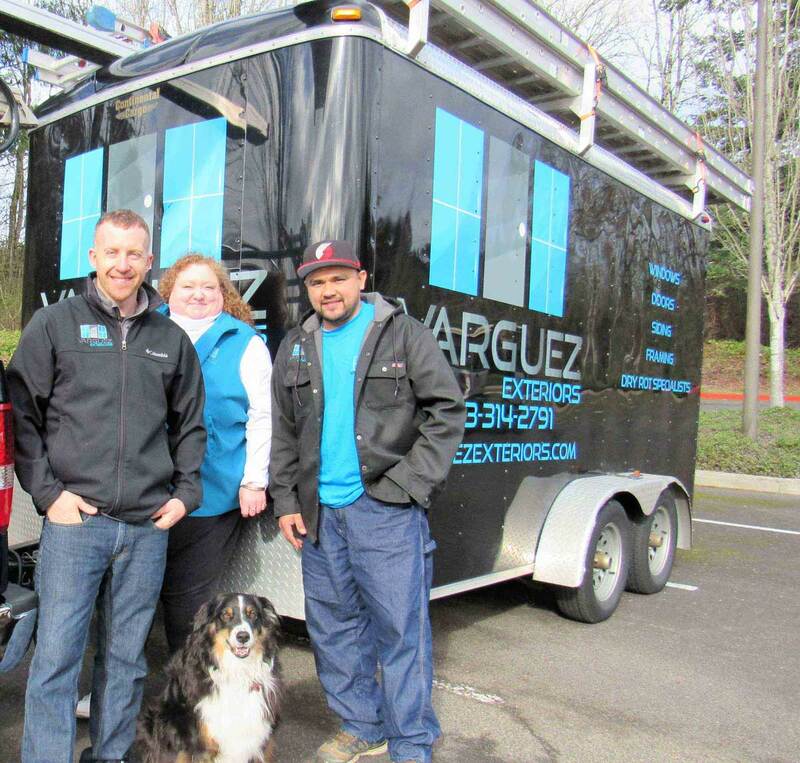 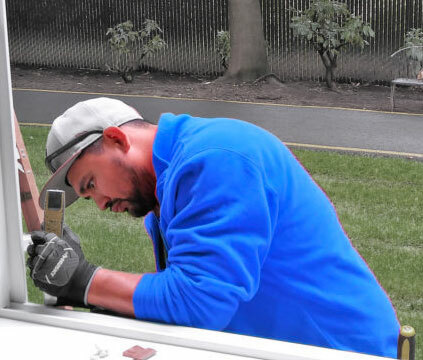 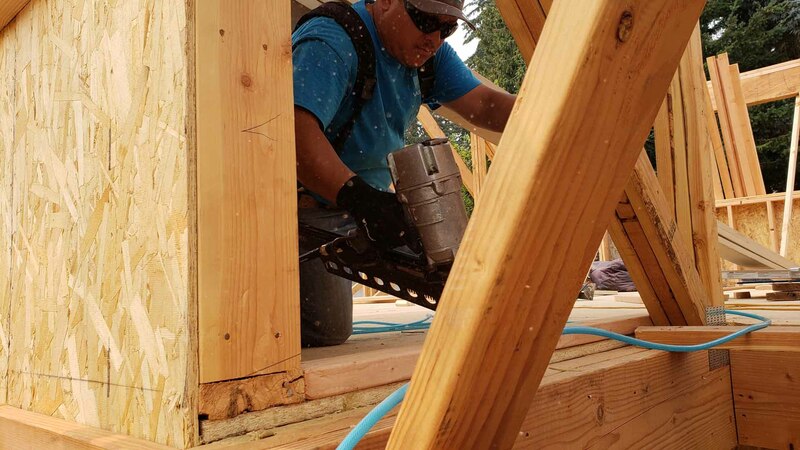 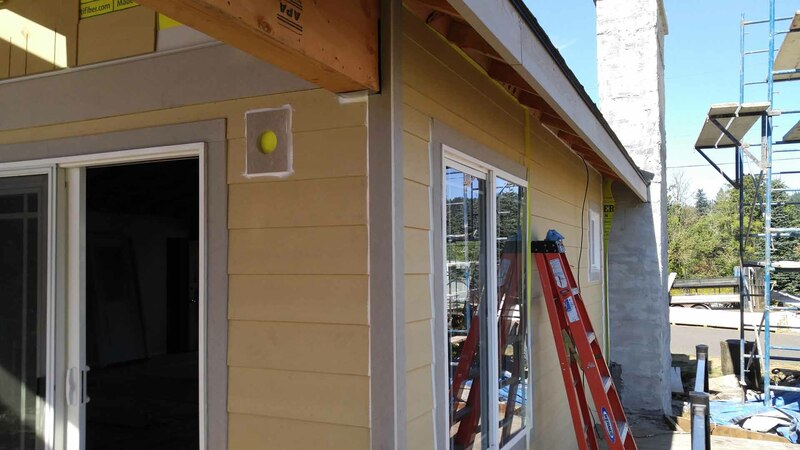 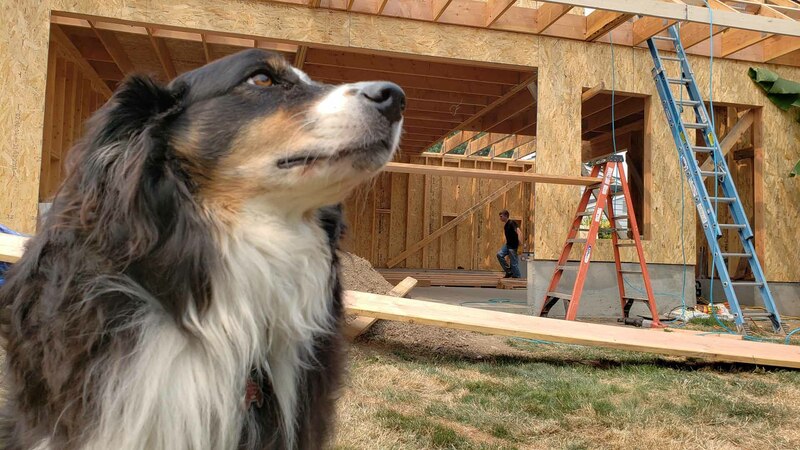 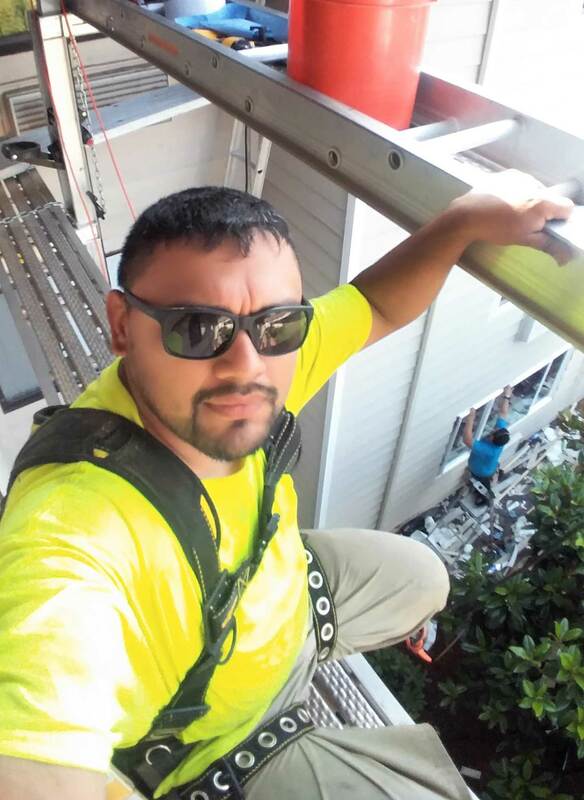 “I had Manny and his crew instal 2 Codel doors and 6 Milgard windows in my ADU.